If you are a small business owner or an online seller, you may have faced the problem of managing your working capital effectively. 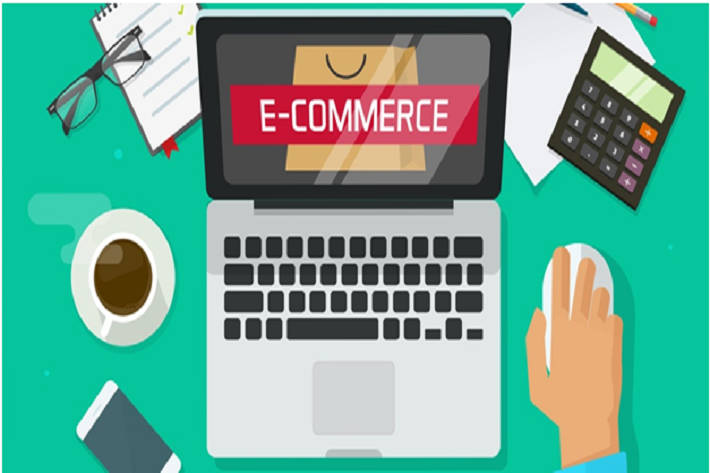 Since online sales are often subject to invoice clearance and remittance from the selling platform like Amazon or Flipkart, you may end up with a gap between your cash inflow and outflow. This in turn has an effect on your working capital and may end up affecting your daily operations. There are several ways to get over working capital problems. For example, you can use your personal savings for meeting the working capital crunch or you can borrow money from friends and family members. Alternatively, you can ask someone for an investment in return for a stake in the profits or you can go ahead and apply for a bank loan. However, all of these are temporary solution to a recurring problem. Your savings are eventually going to dry up if you keep using them as working capital for your business and your friends and family members may not be able to help you out every time you are facing a working capital shortage. Similarly, there is a limit to divestment of your business and bank loans are notoriously hard to secure and repay if your business is constantly short on ready funds. Also, banks often demand an asset as collateral to offset their own risk, thereby significantly increasing the risk for your business. Here, a collateral-free business loan comes to your rescue. Also known as unsecured business loans, these loans are provided by non-banking financial companies (NBFCs). These companies are legal entities registered with the Reserve Bank of India, and offer institutional finance for small and medium enterprises. Business loans for online sellers also come under the ambit of NBFCs. NBFCs, unlike public or private sector banks, cater exclusively to business customers. This makes their products and services more business-friendly. At present, NBFCs are allowed to sanction small-ticket, short-term loans of up to ₹ 1 crore for small business in India. The time limit for these loans ranges between one month to a year. This makes NBFC loans best suited for quick working capital finance. NBFCs are able to provide faster business loans due to their online only approach. Everything, from loan application to document submissions and application tracking to funds transfer is done online. This helps in cutting down the notorious bureaucratic red-tape and makes the whole process more transparent. Also Read: A Business Loan is crucial to your business. Learn Why! If you are looking for a quick business loan to streamline your working capital, Finance — India’s leading NBFC — offers loan disbursal within 3 days’ time upon verification of all requisite documents. The company has a dedicated loan website and a smartphone app where you can apply for business loans on-the-go. we also promises lower interest rates and flexible EMIs for eligible loan accounts. For getting the benefit of lowered interest rates on a business loan, you should have a good credit rating and steady revenue / sales for the last 6 months. The flexible EMI option is available to all loan account holders and allows you to repay in bi-weekly and monthly installments. An added benefit of business loans for online sellers is that you can prepay the loan amount in full without having to pay additional charges or penalties. 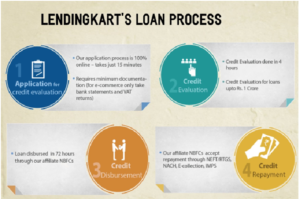 Upon full payment, Lendingkart also allows you to renew the previously sanctioned loan amount without additional processing delay.